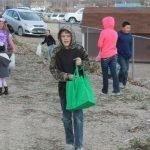 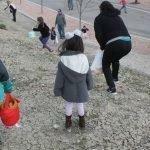 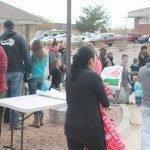 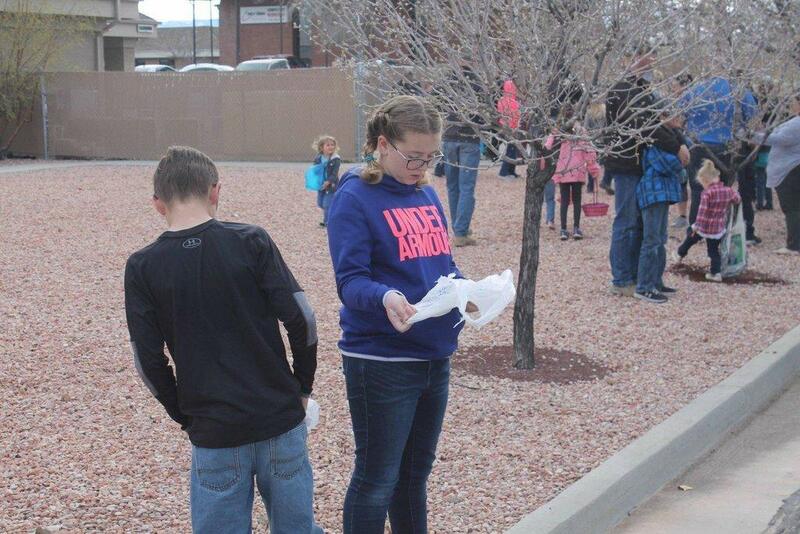 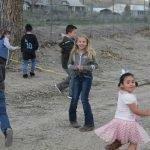 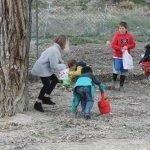 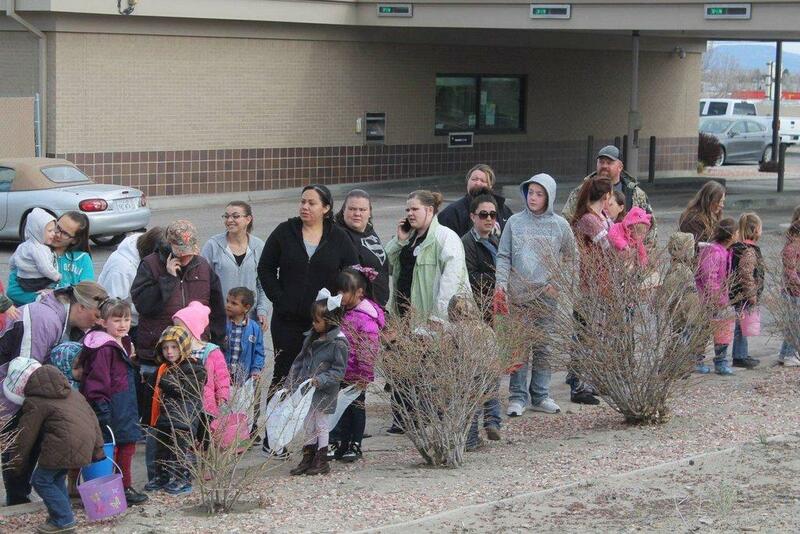 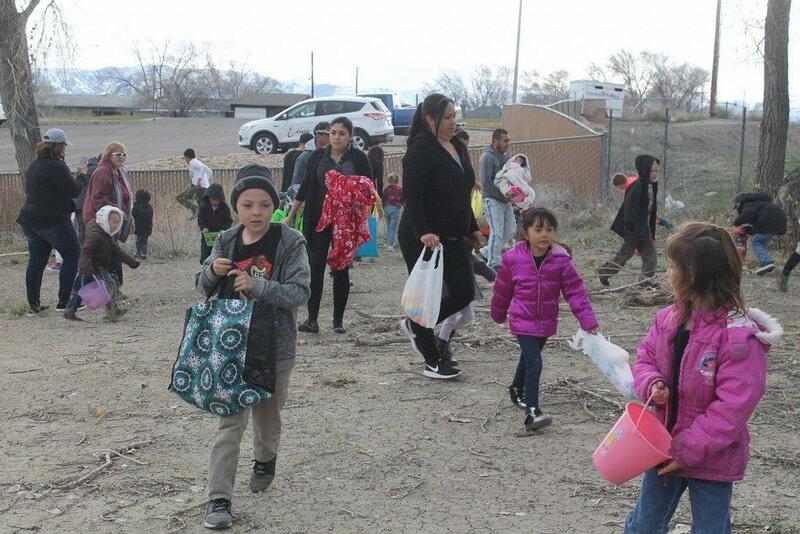 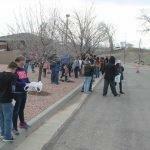 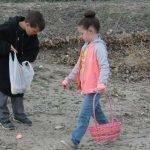 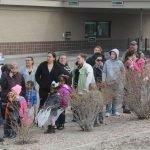 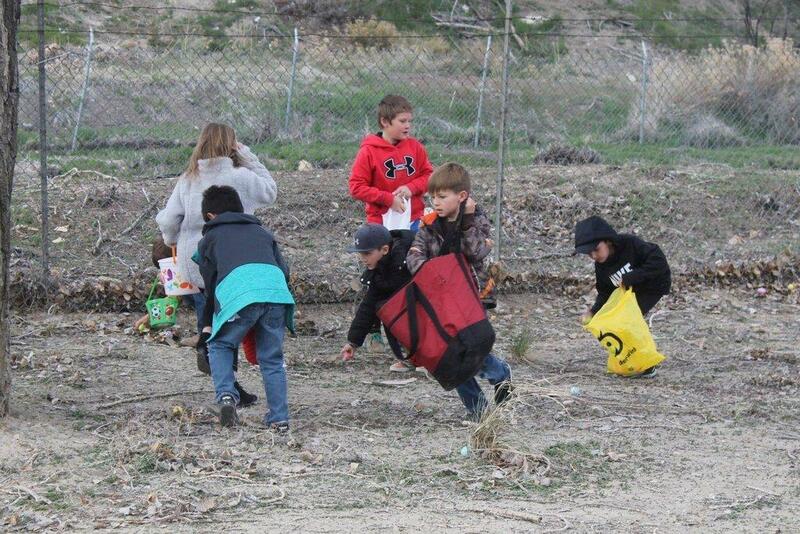 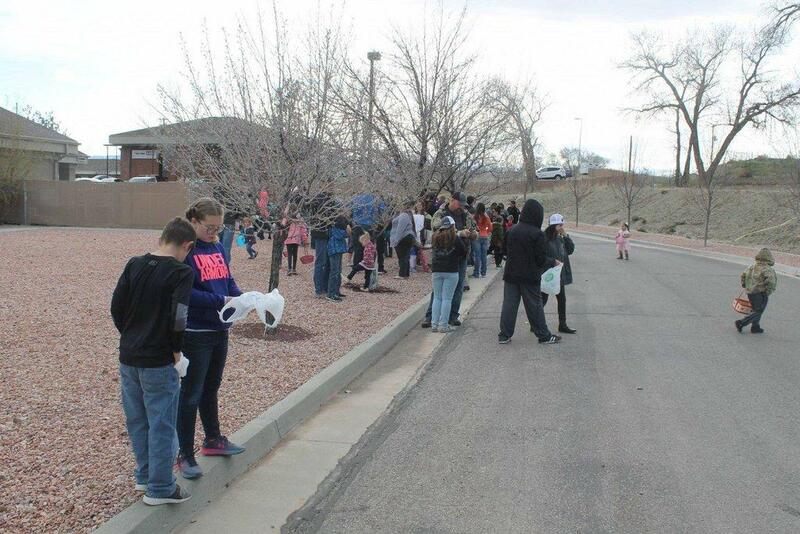 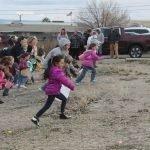 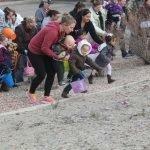 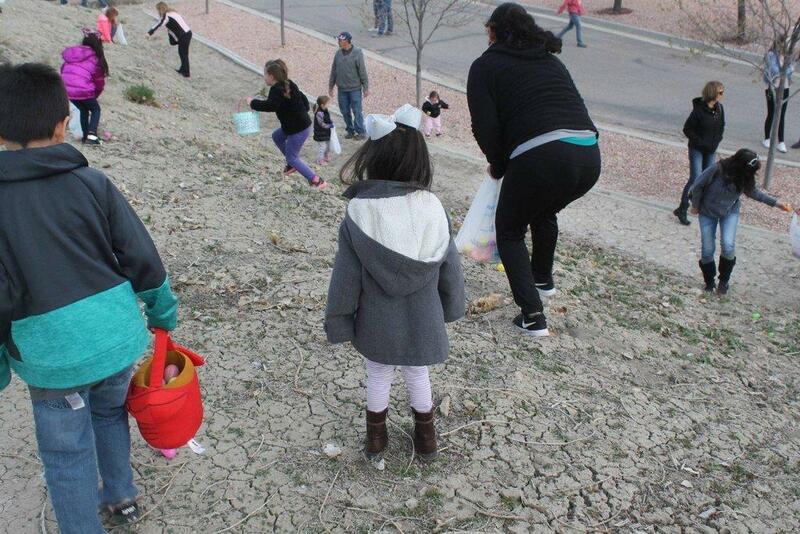 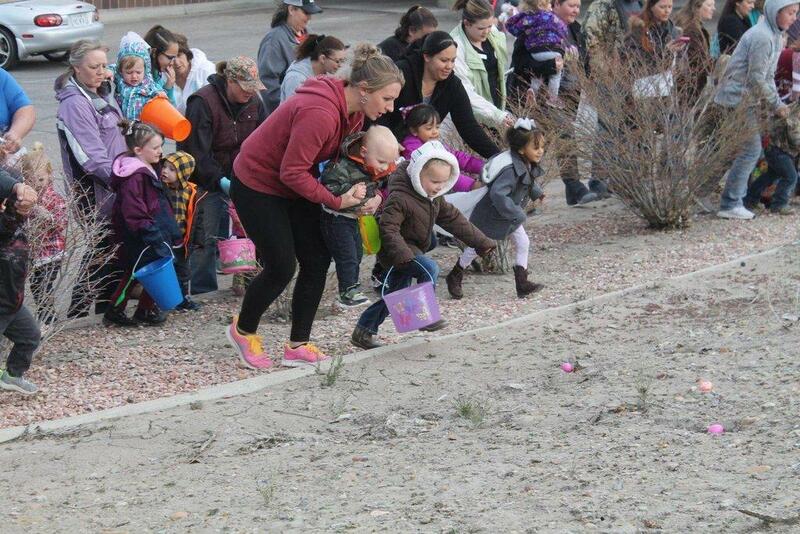 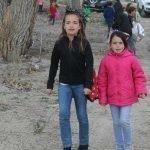 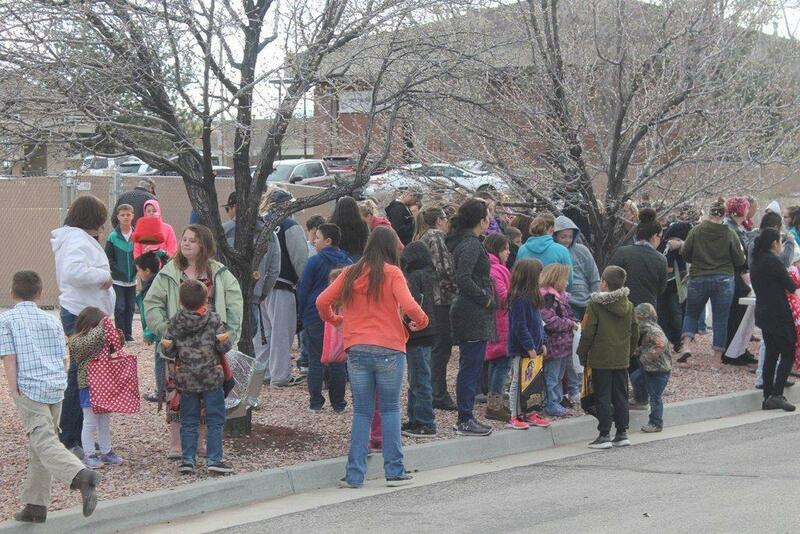 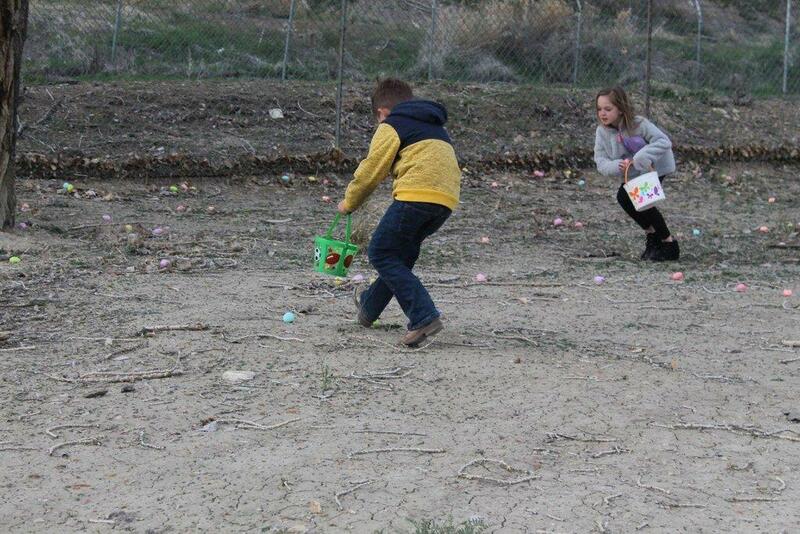 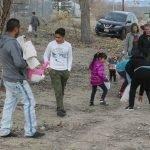 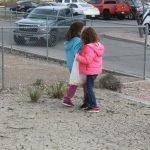 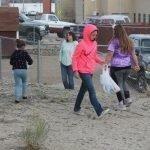 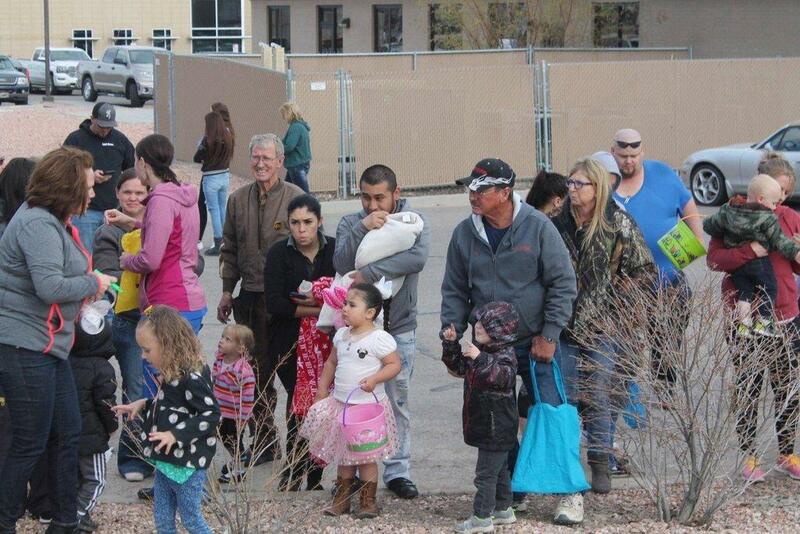 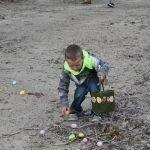 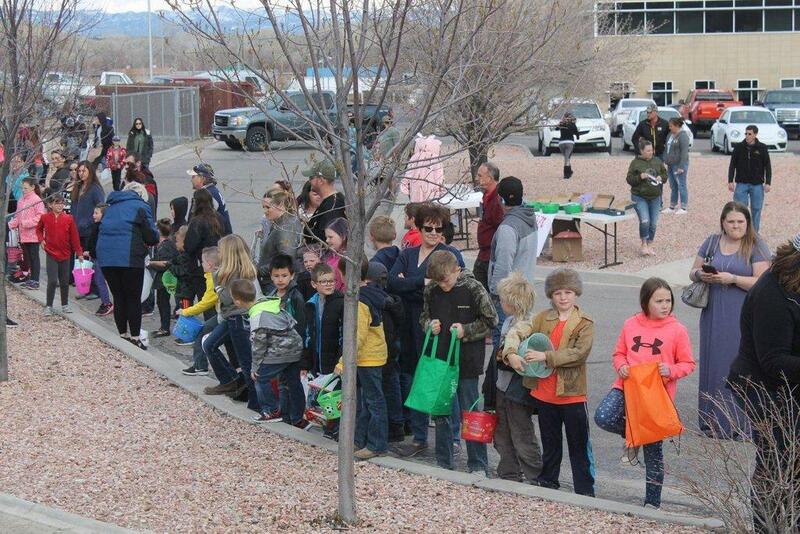 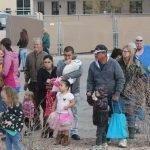 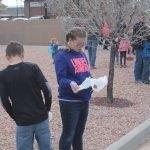 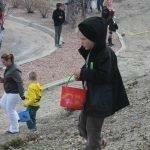 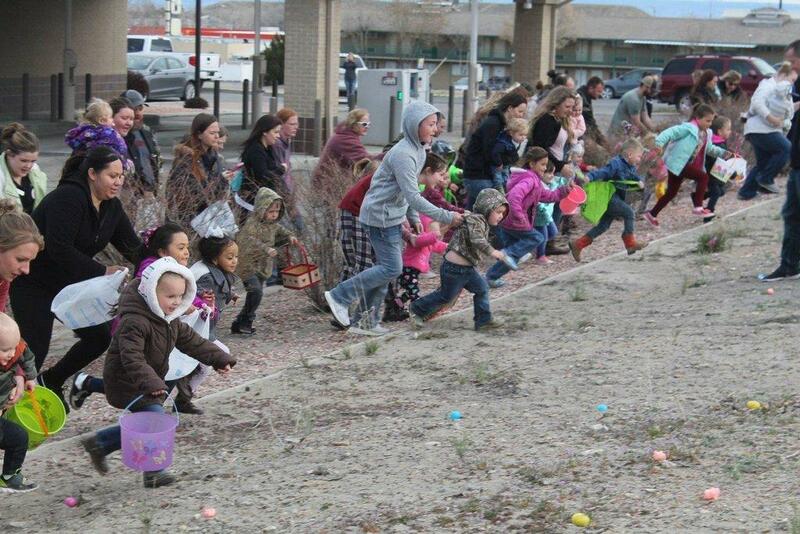 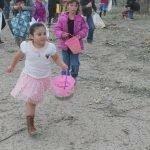 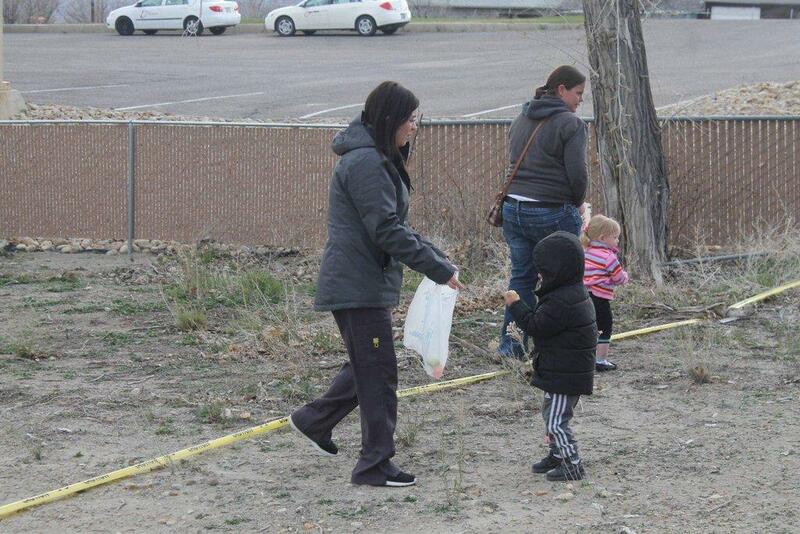 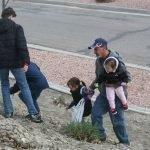 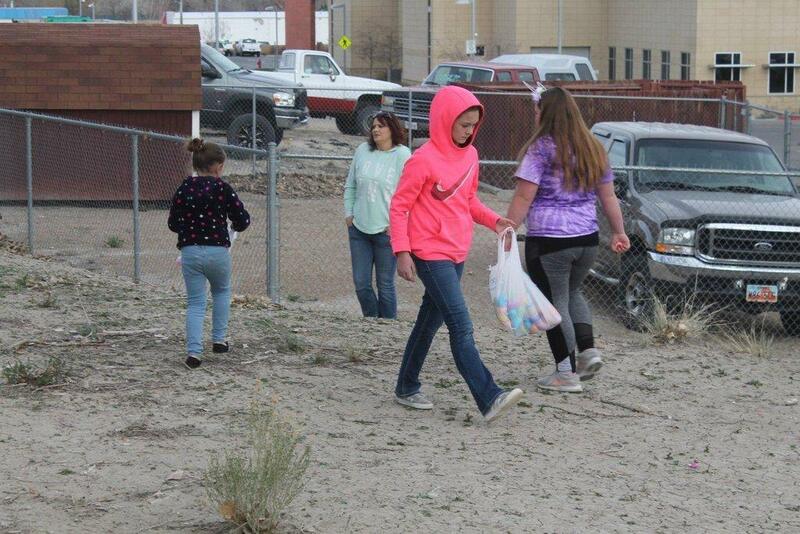 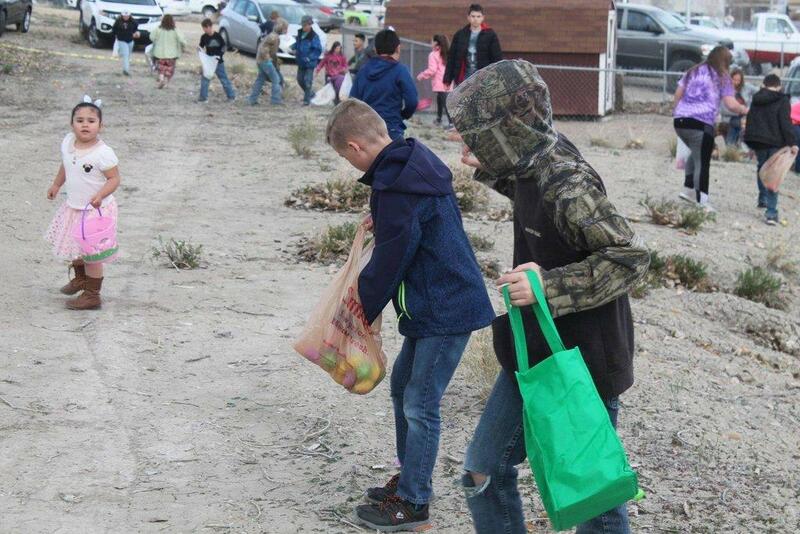 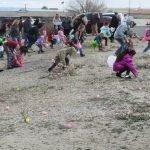 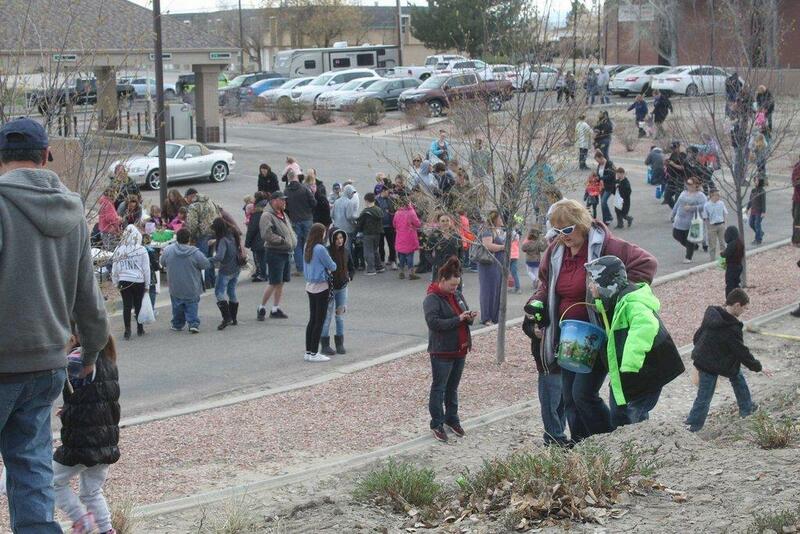 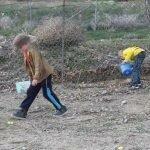 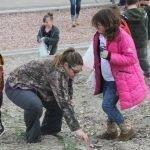 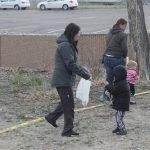 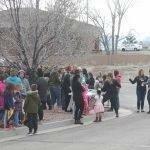 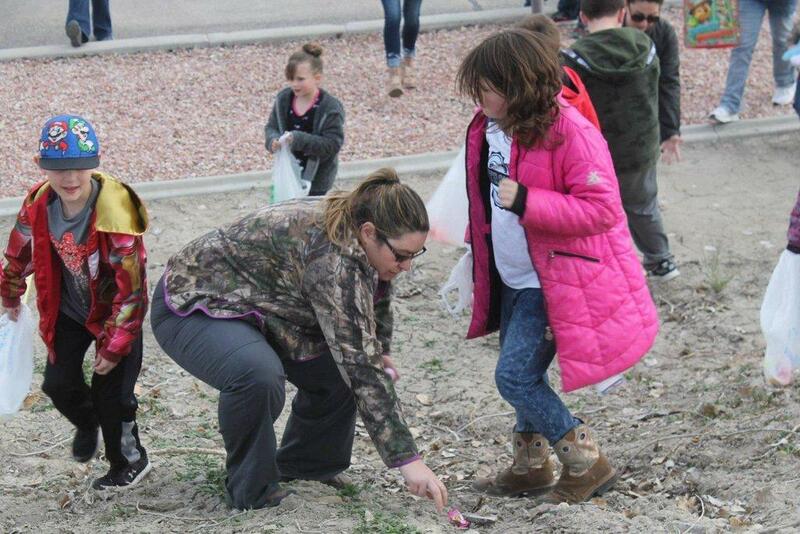 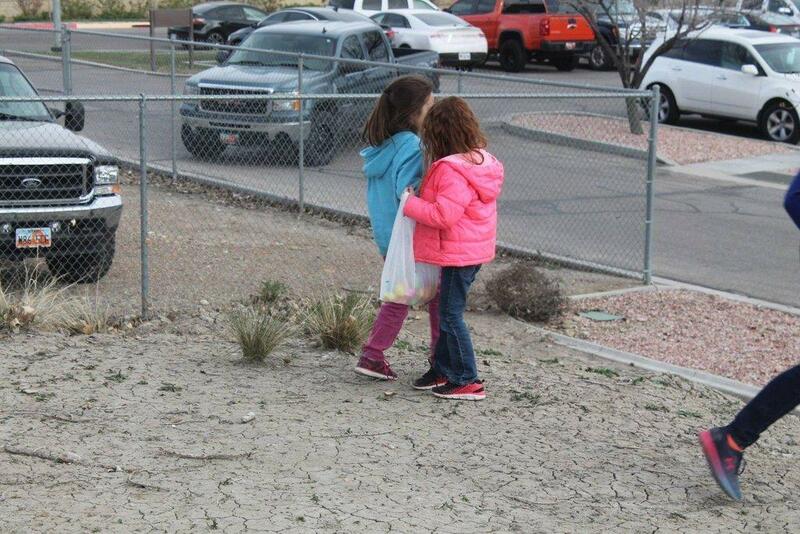 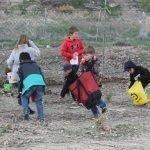 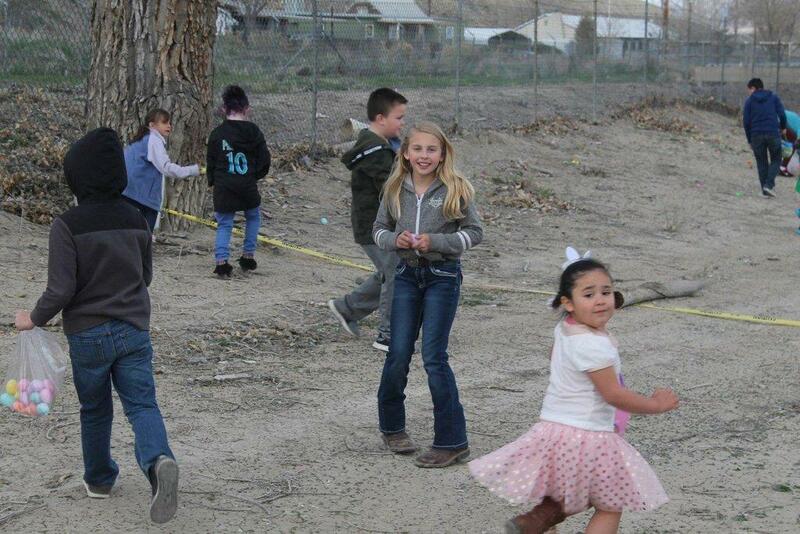 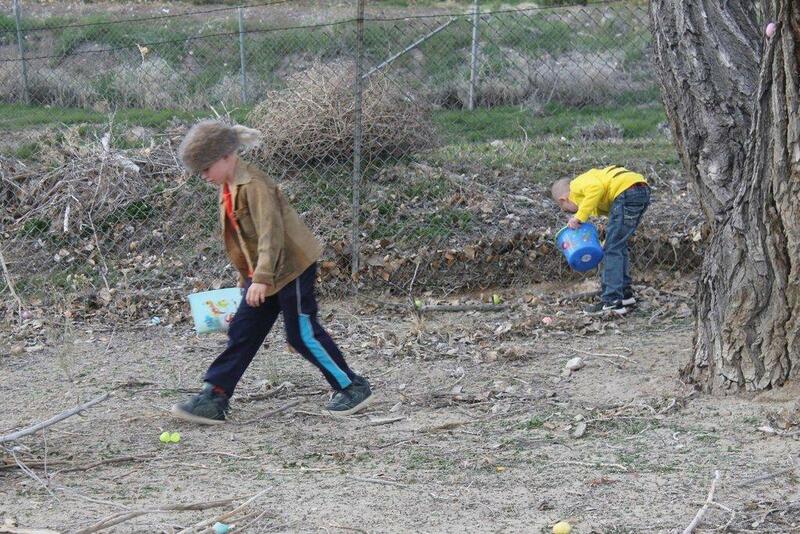 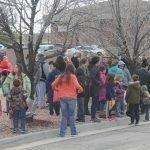 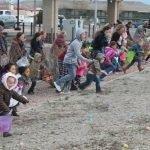 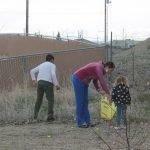 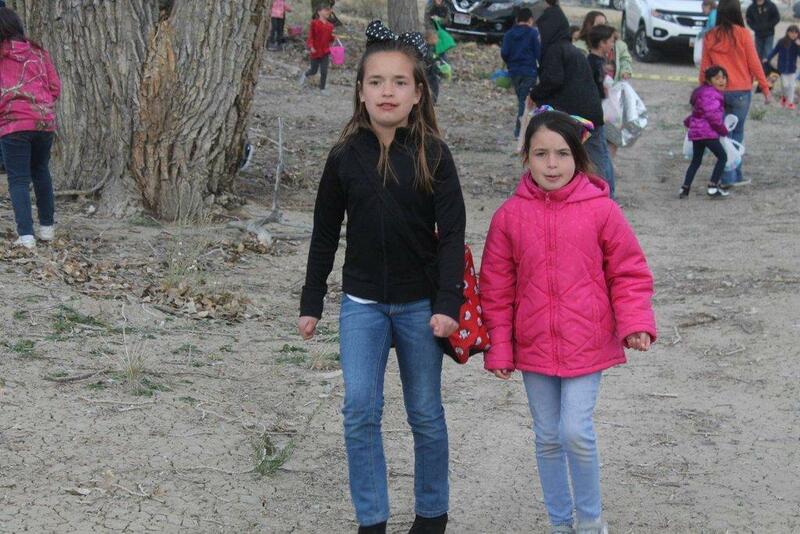 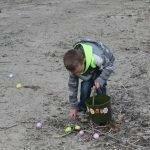 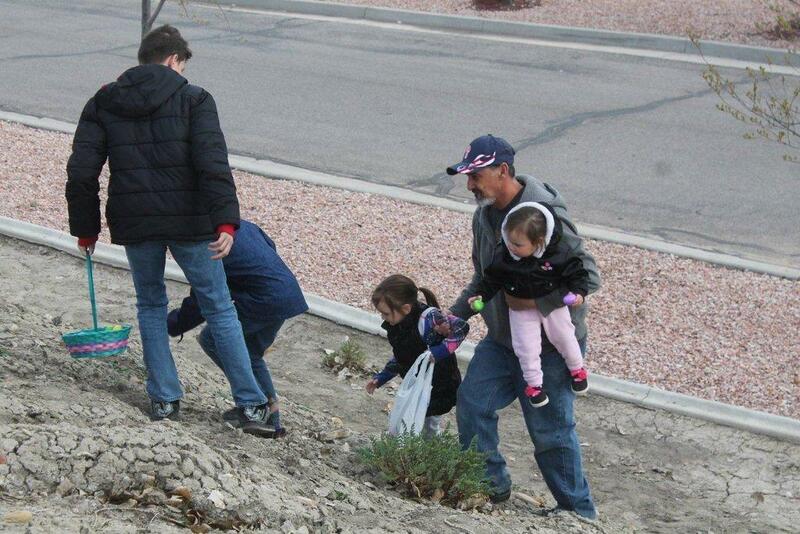 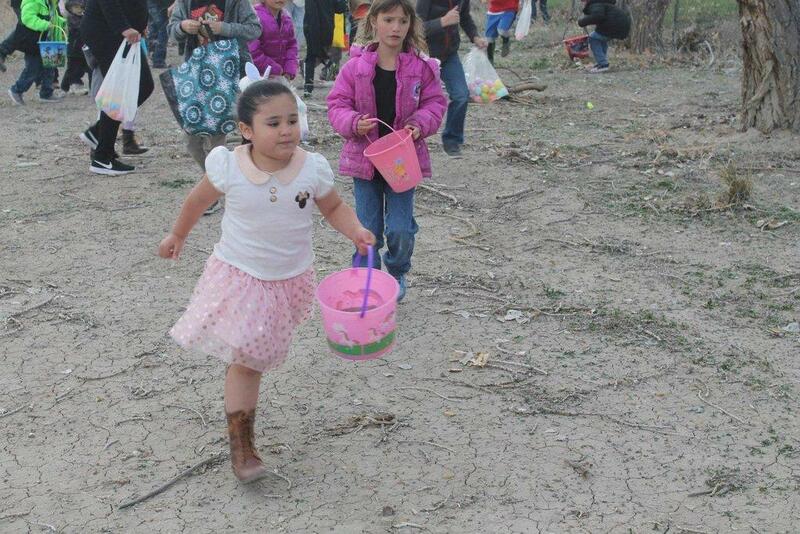 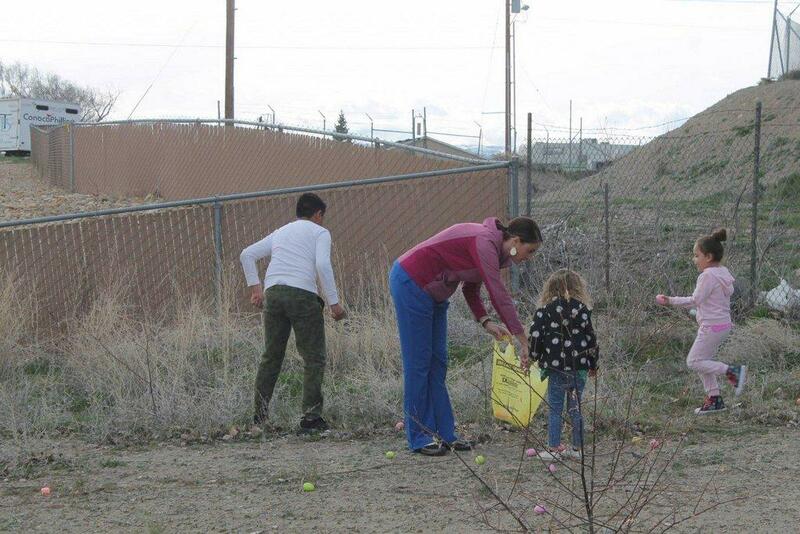 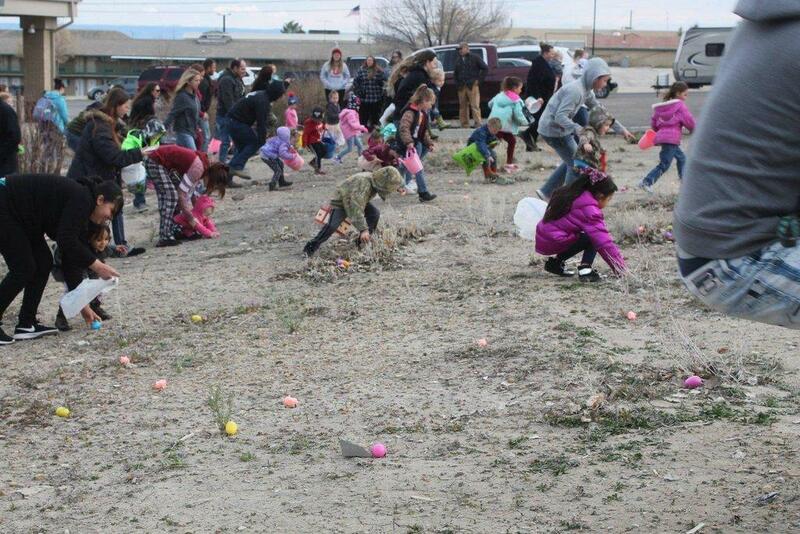 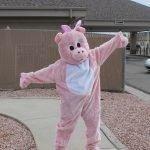 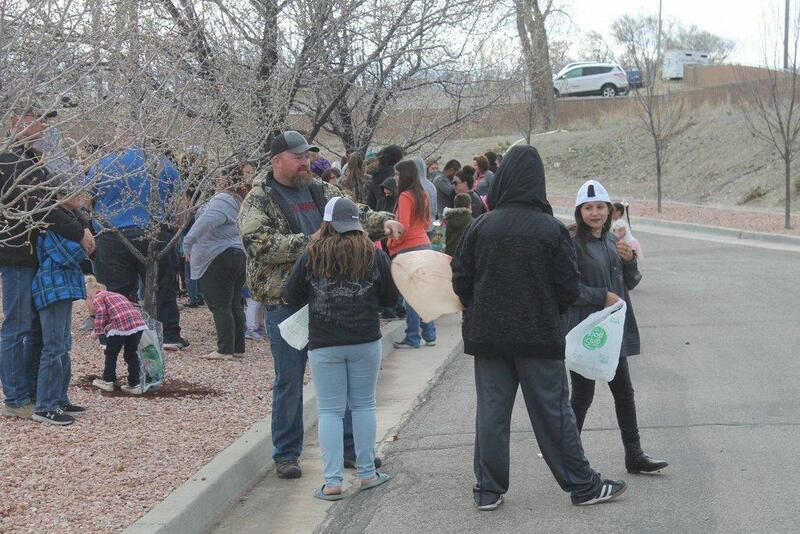 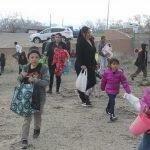 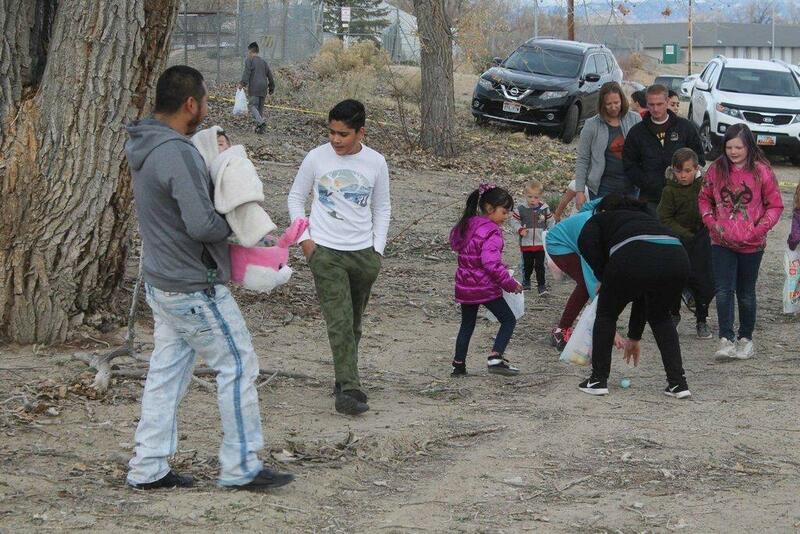 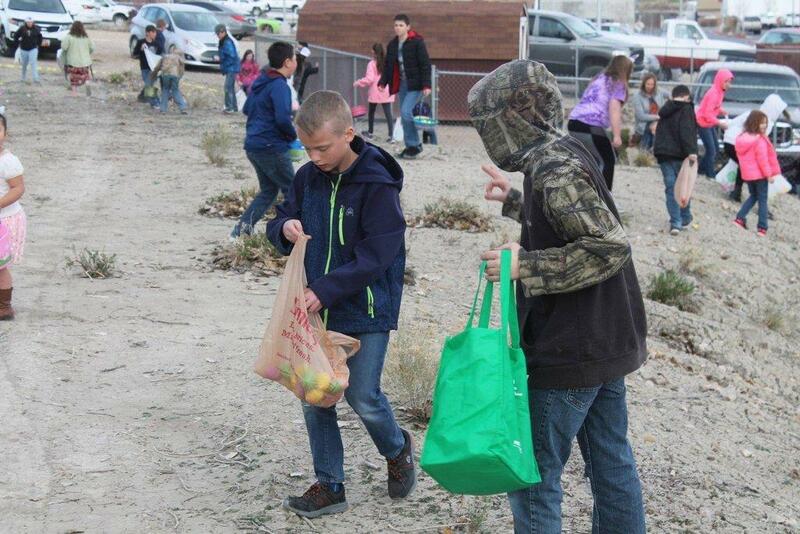 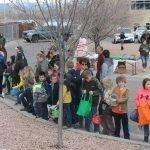 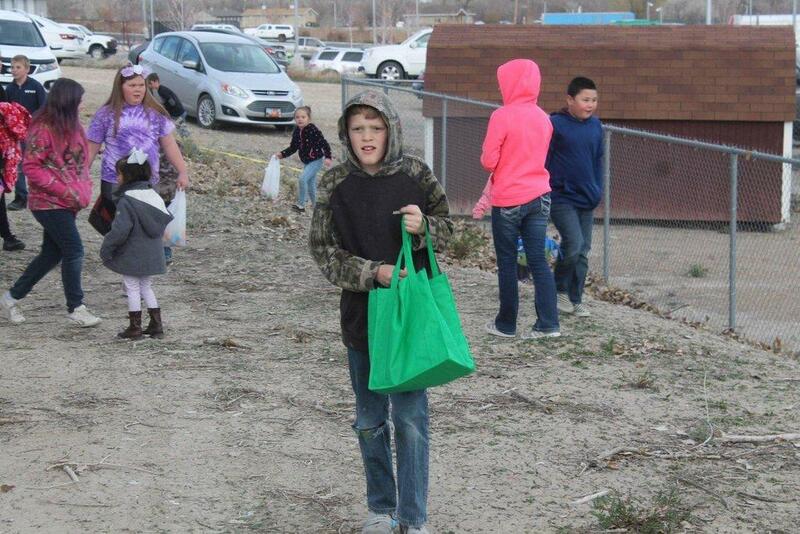 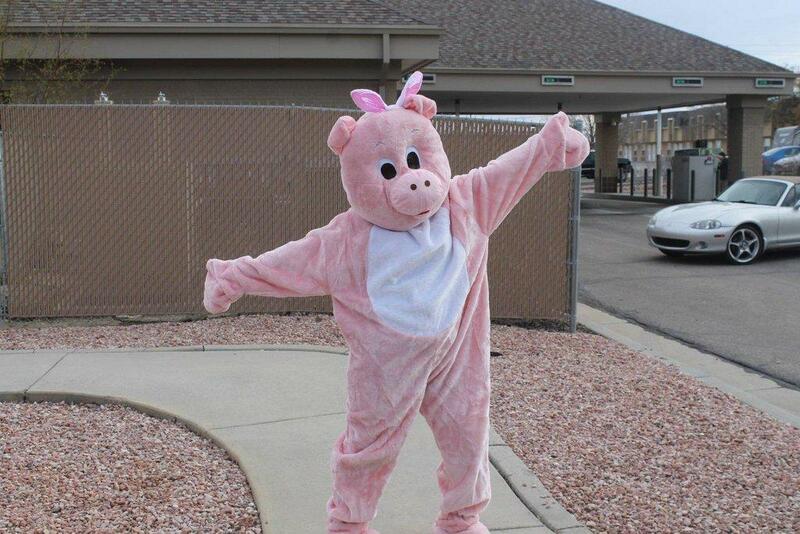 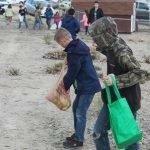 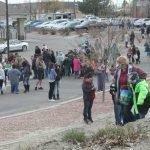 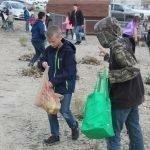 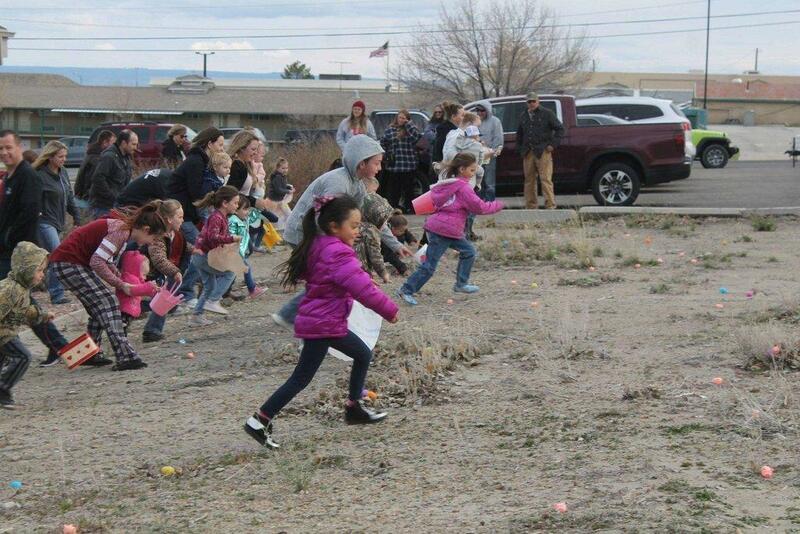 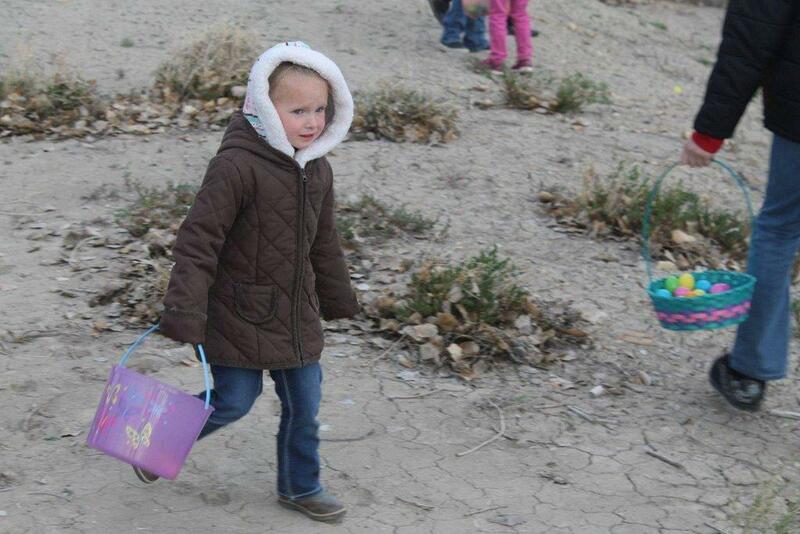 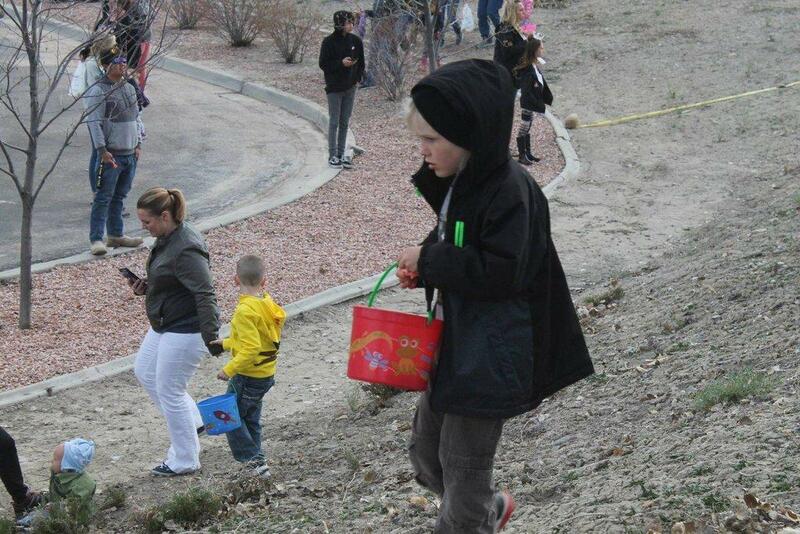 Eastern Utah Community Credit Union (EUCCU) welcomed a plethora of youngsters and their family members to its Easter Piggy Hunt. 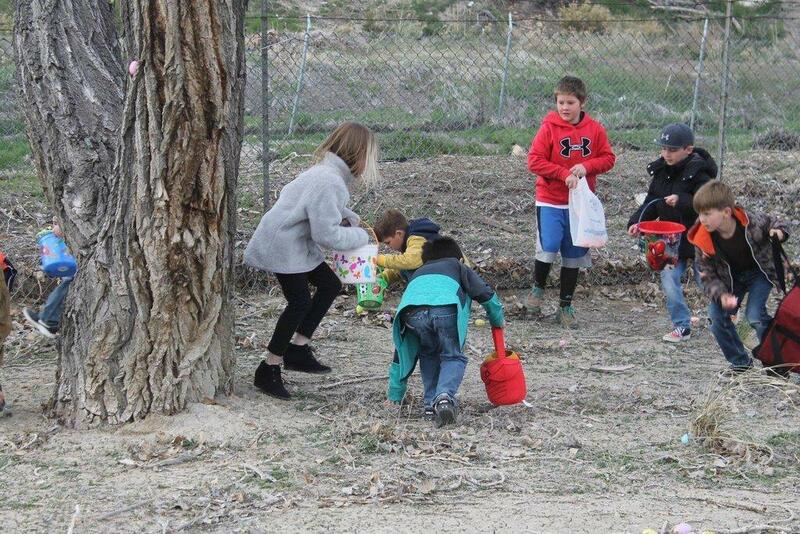 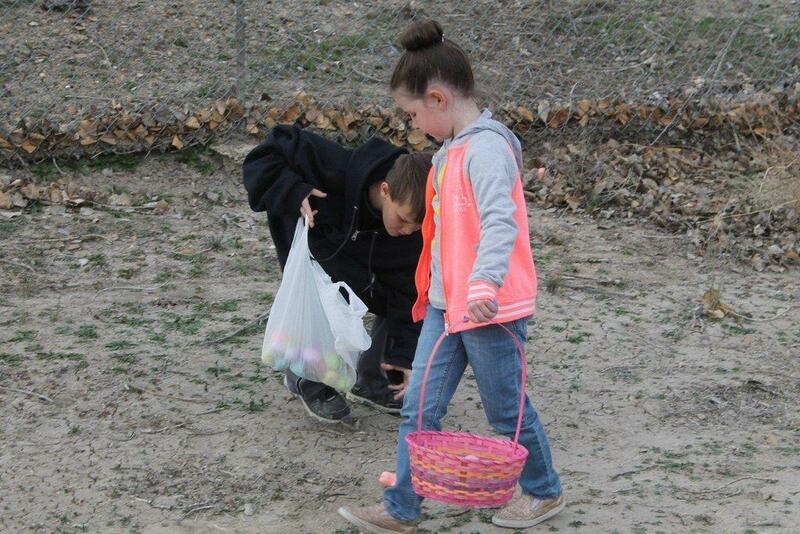 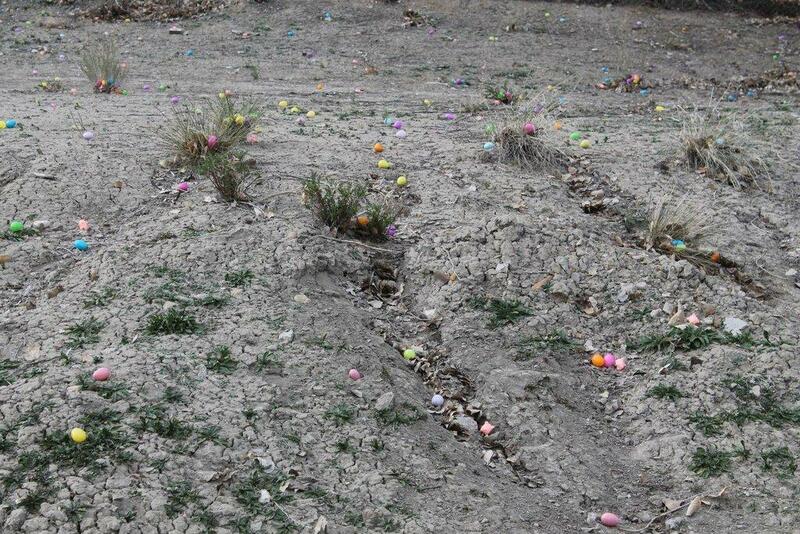 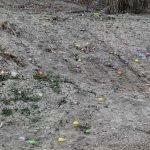 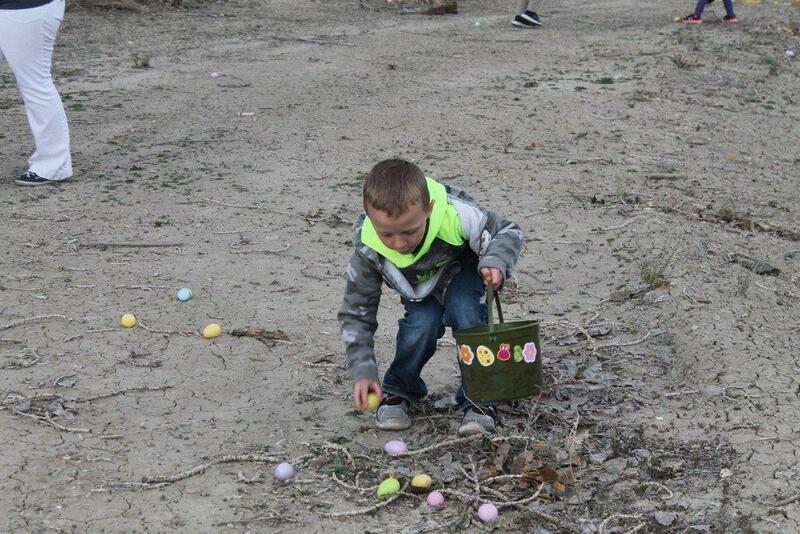 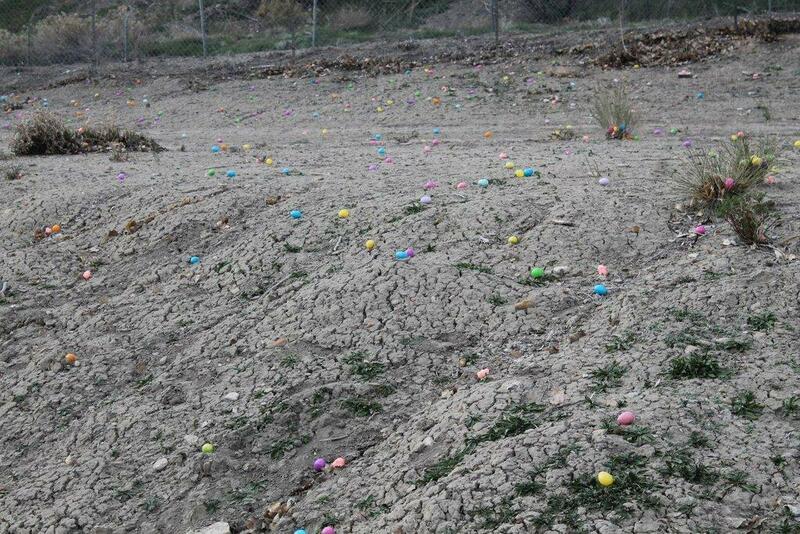 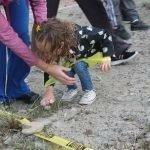 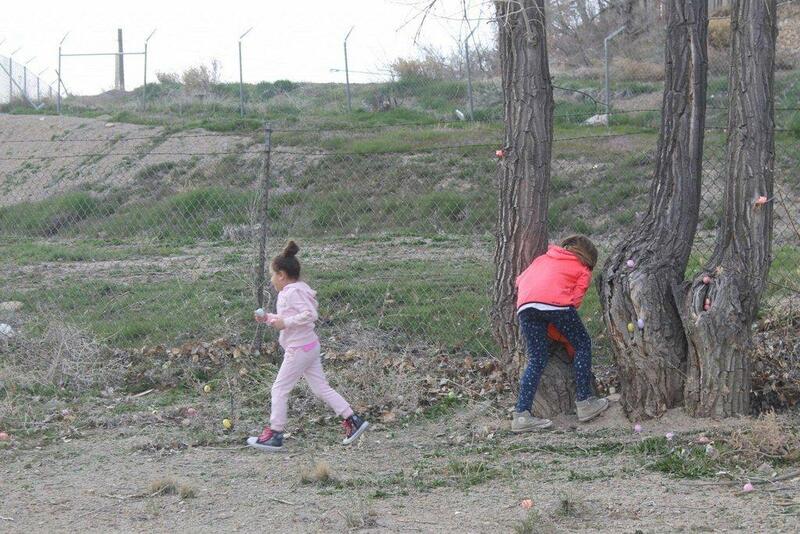 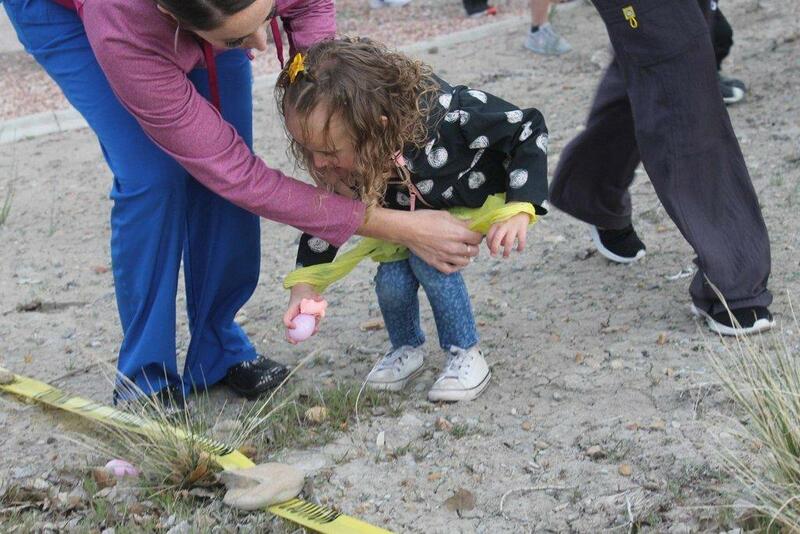 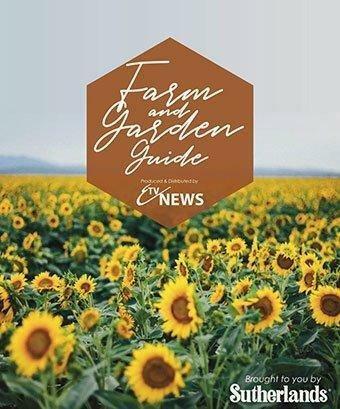 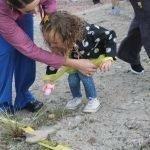 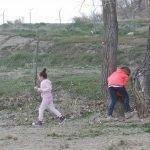 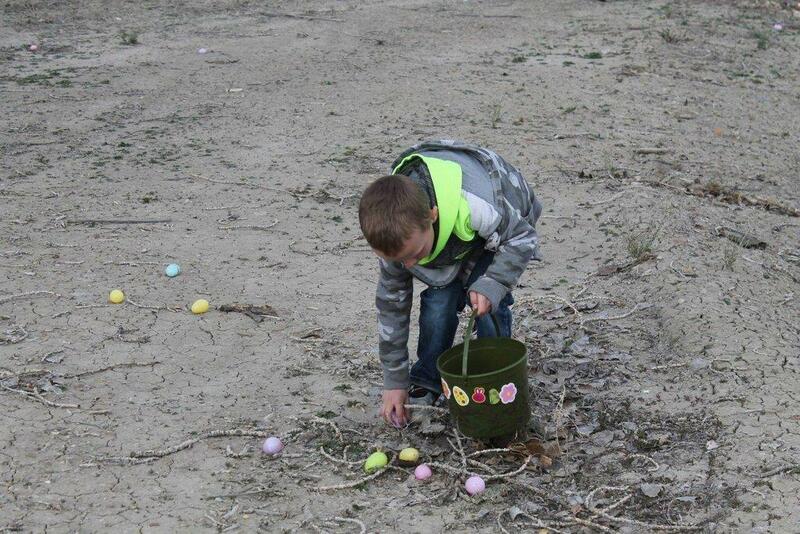 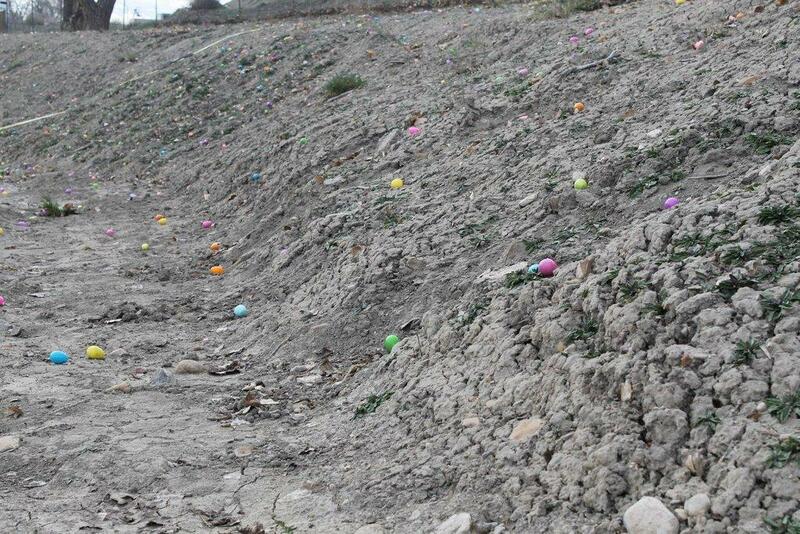 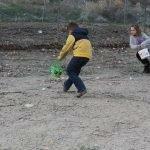 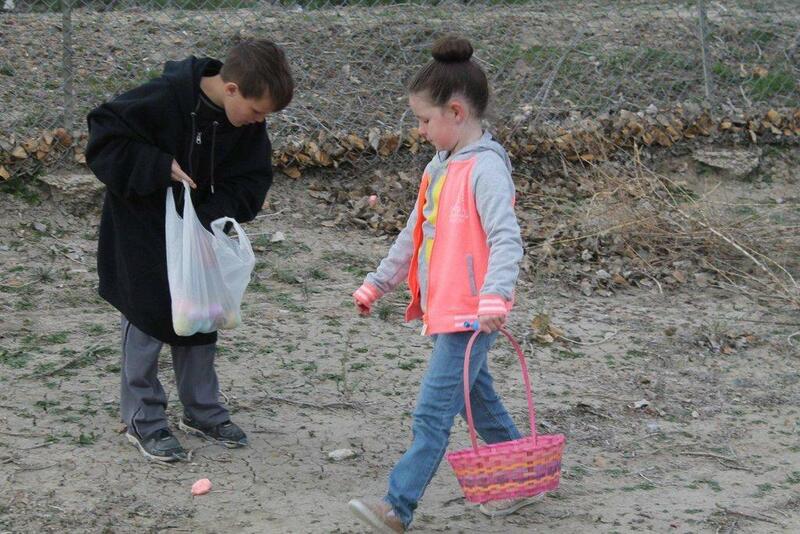 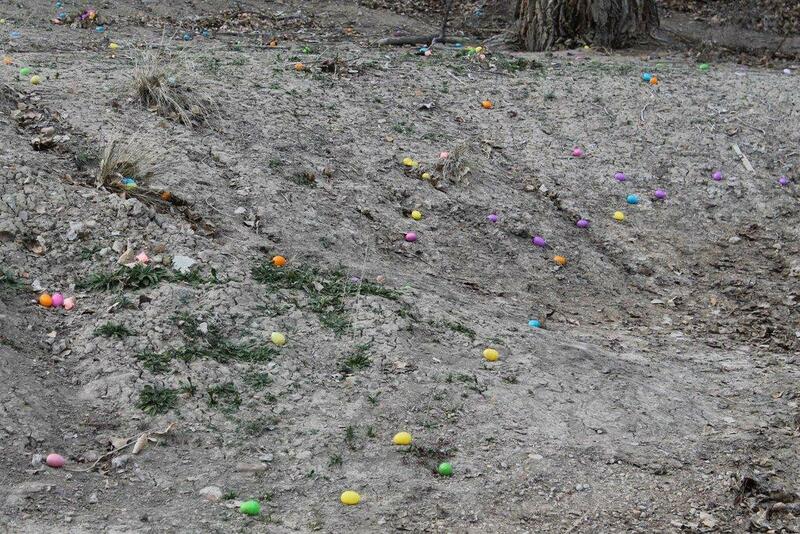 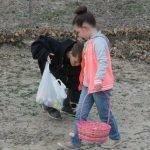 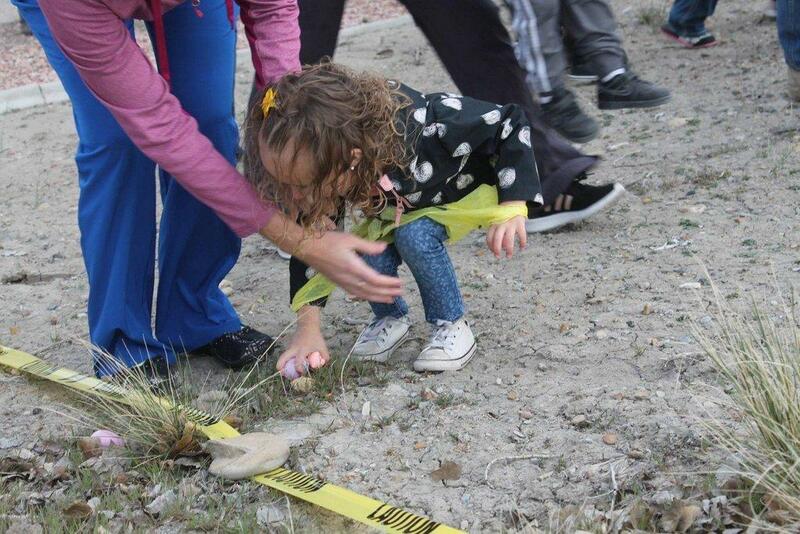 This hunt, hosted on Thursday evening, took place in the back area of the EUCCU property and excitement rose instantly when the kiddos arrived as they saw the giant array of colorful eggs and toy pigs ripe for the picking. 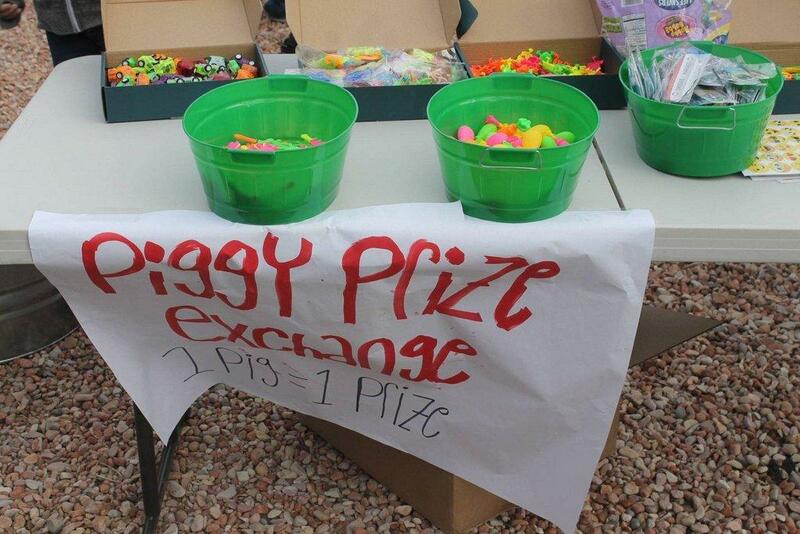 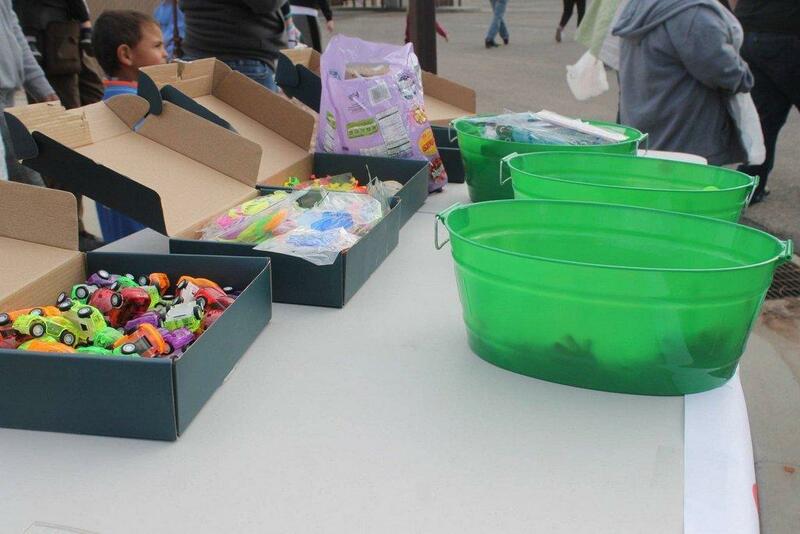 Alongside the hunt, there was also a chance for fun prizes. 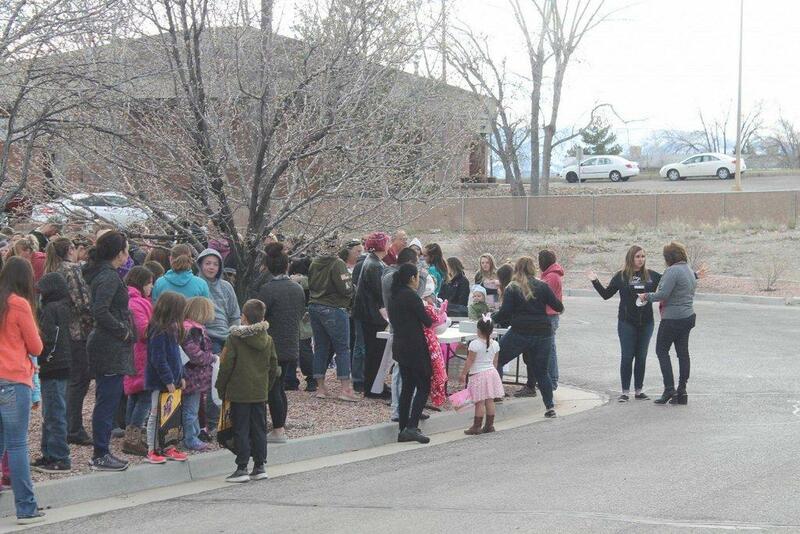 Each child or teen that attended the event instantly qualified for one raffle ticket that went toward a Nintendo Switch. 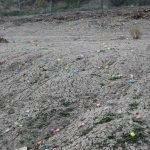 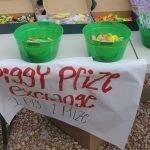 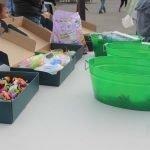 Each additional raffle ticket that families wished to purchase cost only $1. 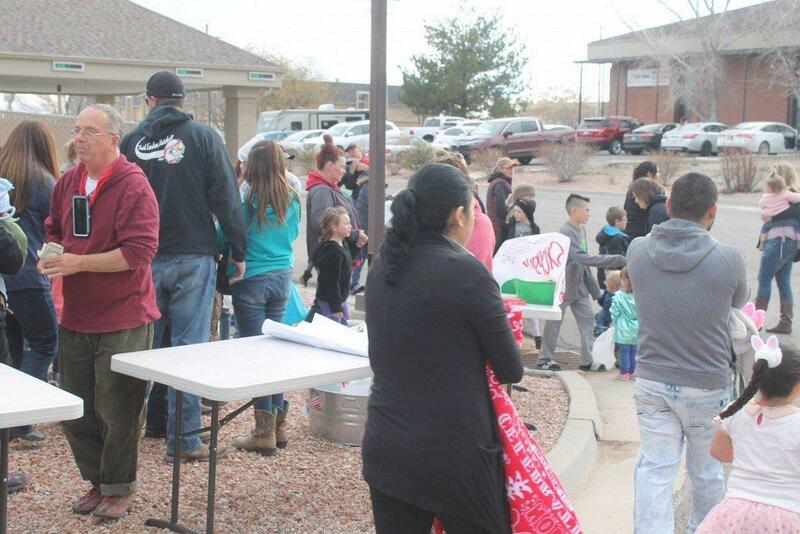 All money raised during the event will directly benefit the yearly angel tree that serves Castle Country youth.